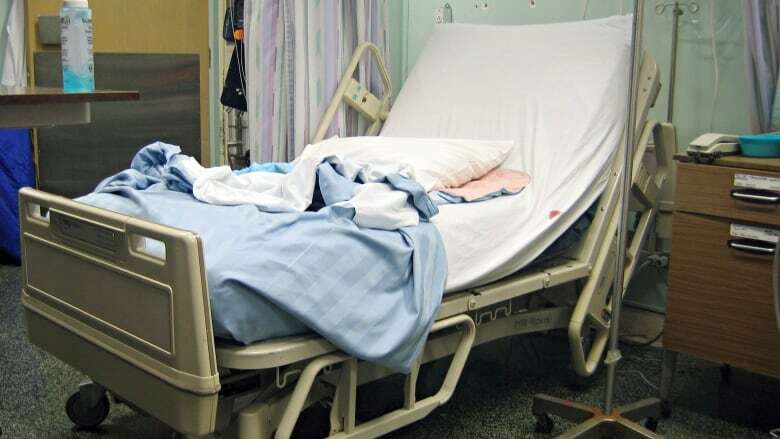 The number of severe bedsores is rising in Nova Scotia hospitals, according to data from the Department of Health and Wellness. The number of severe bedsores acquired in Nova Scotia hospitals is on the rise. That's despite the deaths of at least two people in the last year who acquired bedsores in long-term care homes, and provincial efforts to improve reporting and treatment in both hospitals and long-term care facilities. The worst bedsores — rated as stage 3 or stage 4 — that are acquired in hospitals are reported quarterly on the Health Department's website. Bedsore numbers in long-term care aren't publicly reported on a regular basis. There were 26 cases of hospital-acquired bedsores — also known as pressure ulcers — reported in the latest quarter. It's a jump compared to just 10 cases in the first quarter last year and six in the second quarter. 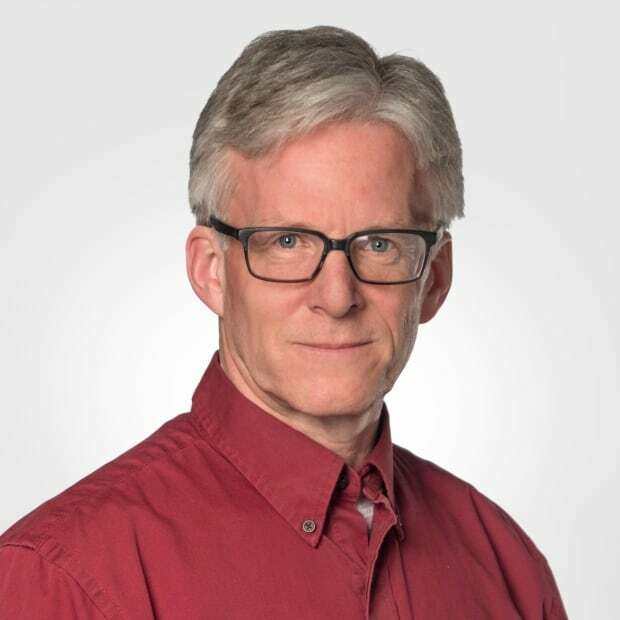 In an email, Gail Blackmore, the Nova Scotia Health Authority's senior director of quality improvement safety, said the latest hospital results include an annual in-depth study of bedsores that wasn't done in other quarters. She said that annual study could be causing health-care staff to become more aware of injuries and reporting requirements. Blackmore said there's no identifiable reason for the latest spike, but it could just be a blip. Colin Stevenson, vice-president of quality system performance for the health authority, said there has been an increase in the total number of patients. The ratio of patients getting bedsores is actually going down, he said. "I guess you could say [more patients] could increase the risk that you could have something go wrong, which is why we are feeling quite positive about the fact that our overall rate has been decreasing," said Stevenson. Over the last three years, the prevalence rate has dropped to 10 per cent from 14 per cent, said Kimberley Lacey, the health authority's program lead for wound care. She said the prevalence rate is a more accurate reflection of the success hospitals are having in treating bedsores. As a result, she's not alarmed by the latest spike in the total number of bedsores recorded in hospitals. "With our prevalence rate coming down, and continually coming down because we've had ongoing efforts including targeted education that happened even this fall, it's not that concerning," said Lacey. Norma Silverstein of Albert Bridge, N.S., said she doesn't have any faith in government efforts to control the problem in long-term care homes. Silverstein filed a complaint to the province in 2017 after her father, John Ferguson, got a severe bedsore in a private Sydney care home and later died in hospital. The government started an investigation. But, after 18 months, Silverstein still doesn't know exactly what happened. "If your loved one is going into a nursing home and they are immobile, they are at great risk in many of these institutions," she said. Then in March, Halifax police announced they were investigating the death of 40-year-old Chrissy Dunnington, who developed a bedsore in a long-term care facility and later died in hospital. Since then, the province has said it is working to standardize reporting and improve treatment protocols. While bedsore numbers in long-term care aren't reported the same way as hospitals, an outcry last year prompted the government to release a tally. The province's snapshot found 152 cases of bedsores in long-term care facilities. Silverstein said the situation is "disgusting." "Nobody should even develop ulcers if they're being treated properly, let alone be allowed to progress to a fatal disease." Why did someone steal this portrait from a rural Nova Scotia church? The increase in bedsores is only those acquired in hospitals. This version of this story has been clarified to reflect that.